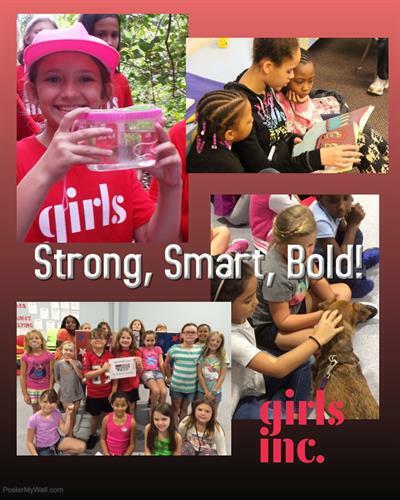 The Girls Inc Experience combines people, environment, and programs to make lasting impact. Girls grow up BOLD (independent). Girls build life skills to set and achieve goals and increase resilience in the face of obstacles to live productive and fulfilling lives. Just off of Park Blvd on 61st Street N in pinellas Park.